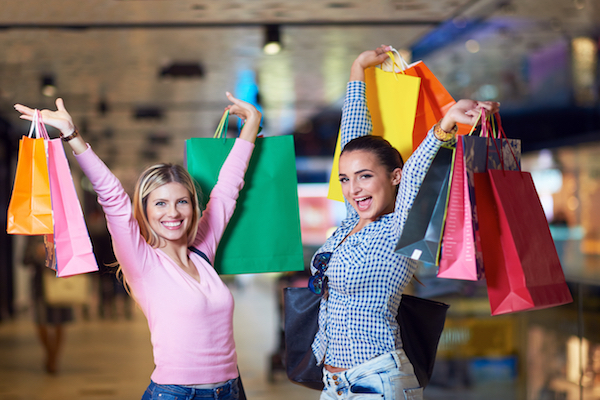 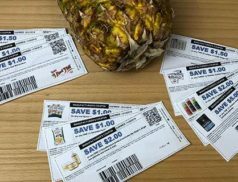 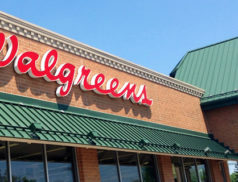 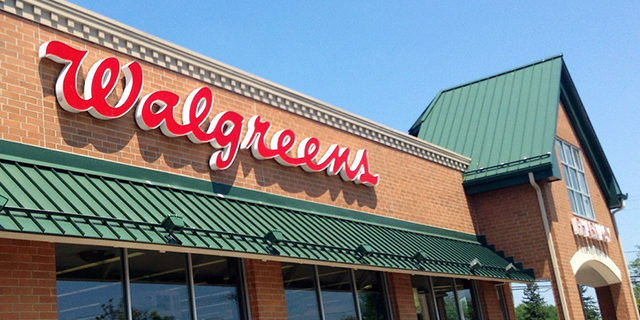 Plan Ahead with these Walgreens Deals Starting 9/9! 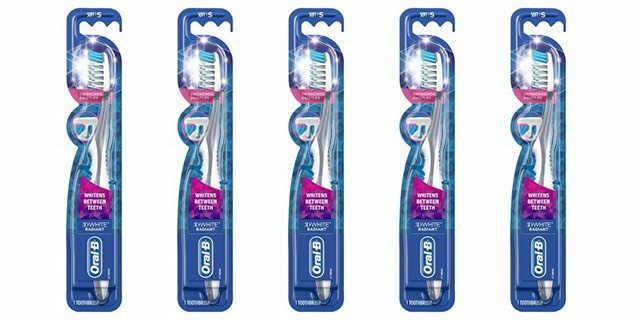 4 FREE Oral-B 3D White Toothbrushes + Moneymaker! 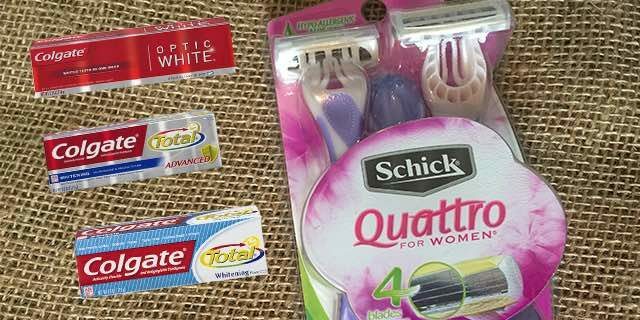 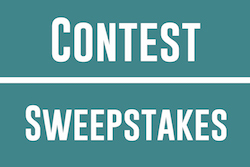 4 FREE Colgate Toothpastes + 2 FREE Schick Razors! 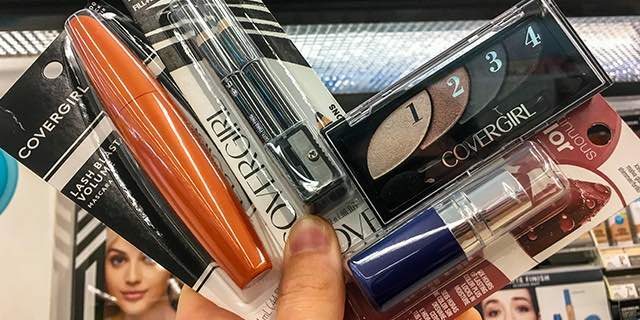 CoverGirl Beauty Products as low as $2.33/Each! 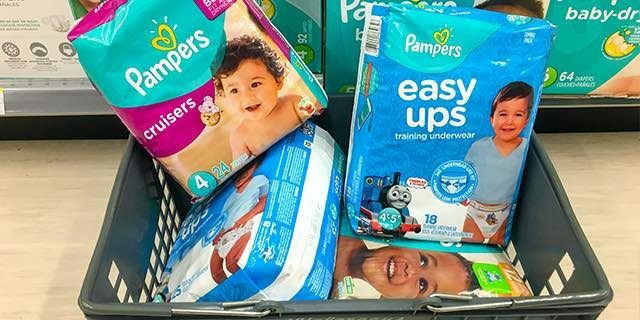 8 Jumbo Packs of Pampers Diapers Just $3.72/Pack + Free Shipping! 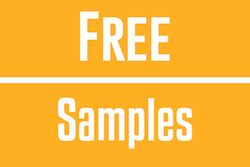 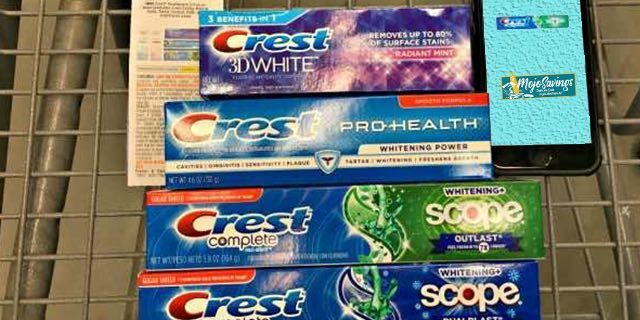 6 FREE Tubes of Toothpastes! 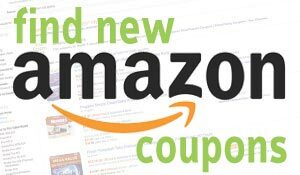 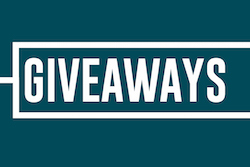 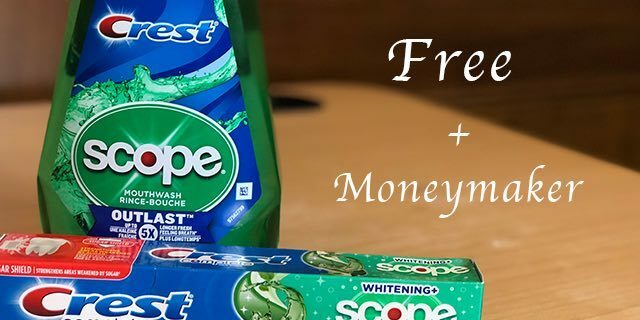 FREE Crest Toothpaste & Scope Mouthwash + Moneymaker!